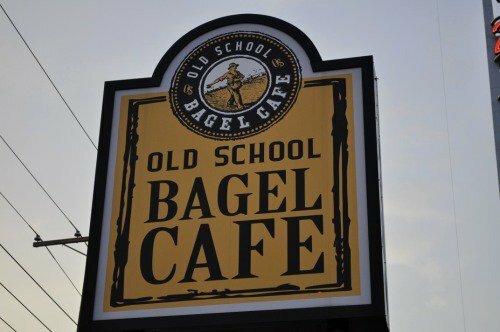 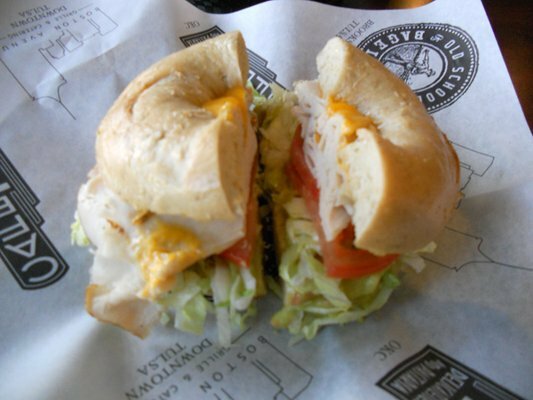 The Old School Bagel Cafe in Stillwater serves bagels New York-style, crunchy on the outside, chewy on the inside. 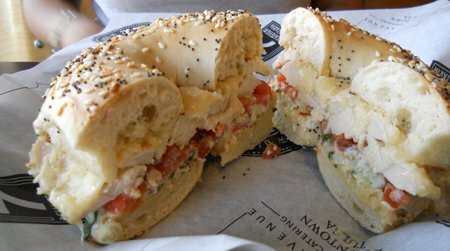 Head in seven days a week for a wide variety of fresh made bagels slathered with flavored cream cheese. 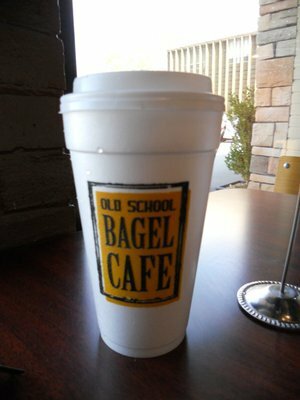 Old School Bagel Cafe also serves bagel and specialty sandwiches for breakfast, lunch and dinner. 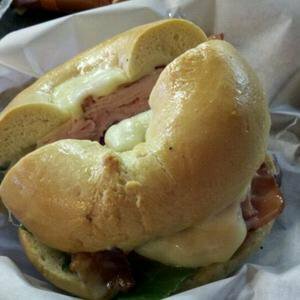 Choose to create your own sandwich with your choice of meat, cheese and garnish, or choose from one of the specialty sandwiches.